As we spend what would have been my mother’s ninetieth birthday, I think of her melodious tones speaking about the need for tolerance, understanding, forgiveness and love. My mother’s perspective was that human beings being social animals are strongest when they are unified. She saw hatred and greed, not only as divisive, but as the forces of evil. She recognized that unlike the positive virtues, neither greed nor hatred have to be taught; they come naturally and have to be untaught in order to free their possessor of their hefty weight and baggage. She saw one of our greatest challenges was learning to love ourselves, then having the courage and the wisdom to love others. She often said, “We don’t know how or why love occurs. Truthfully, we don’t know that gravity isn’t a kind of love.” She felt that love was one of the most important emotions and was an instrumental key to unlocking the inner doors of our ignorance and fear. My mother’s principal message was of inclusiveness; that despite our ethnic, religious and cultural differences, we are more alike than unalike. She saw all our differences in language, orientation and perspective as an indication of the richness of our imagination and creativity, and as elements of our nature that we should celebrate. She believed that we are all images of God, no matter how we look or what name we used to call upon the Divine and Sacred Being. She saw that the world was in need of our attention and effort; from the hunger and poverty that is present in so many countries, to our wars, internecine conflicts and indiscriminate terroristic acts, to the destructive pollution, deforestation and the reduction of the biodiversity of the life forms around us. Our planet is crying out for help. My mother would say, ‘Don’t just complain about the problems you see and do nothing; roll up your sleeves and get to work finding solutions and remedies. We do a disservice to our children and the future by not addressing the problems that confront us. Nor should our efforts for change be thwarted or stifled by the obstacles arrayed against us. We must steel ourselves with courage and perseverance and battle on for what is right.” For my mother the most important virtue was for courage, because without courage none of the other virtues can be used consistently. Maya Angelou’s Birthday: Who’s Talking About It! Today would have been Dr. Maya Angelou’s 90th birthday. Her influence is commemorated in today’s Google Doodle where the voices of Alicia Keys, America Ferrera, Martina McBride, Guy Johnson, Laverne Cox and Oprah Winfrey join to recite her poem “Still I Rise”. 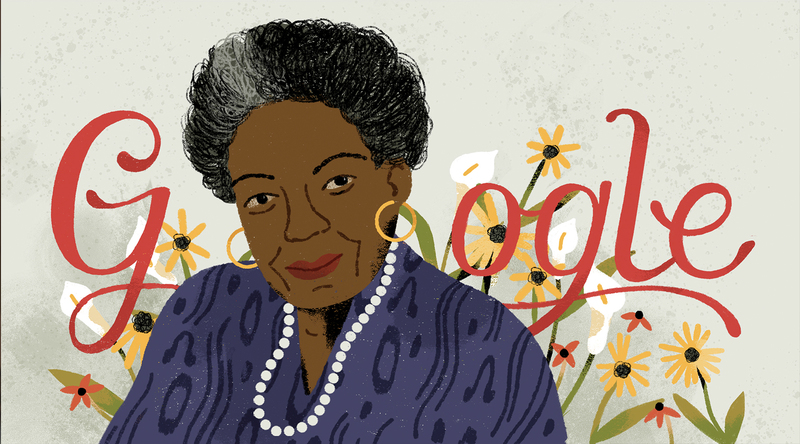 Thank you for remembering Dr. Maya Angelou! 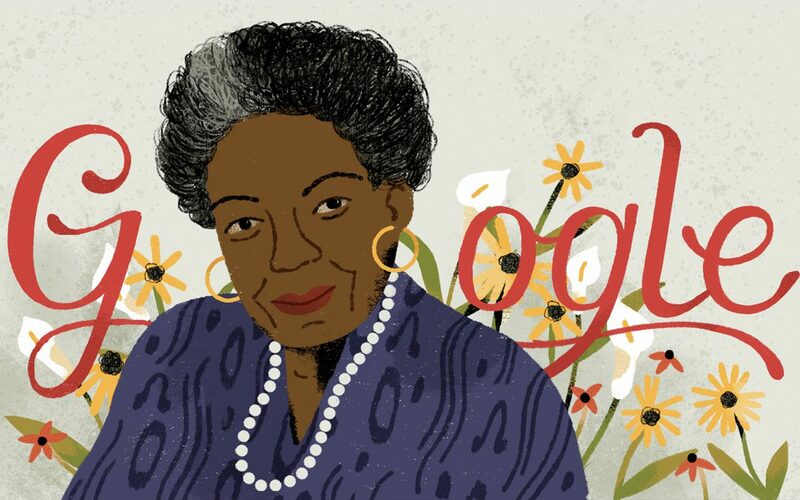 I count myself blessed to be chosen to be a part of this beautiful tribute to Dr. Angelou on this special day. Being around her was powerful and inspiring and I am forever grateful for the time I got to spend with her. #GoogleDoodle #StillIRise #sponsored 🔗 in bio!